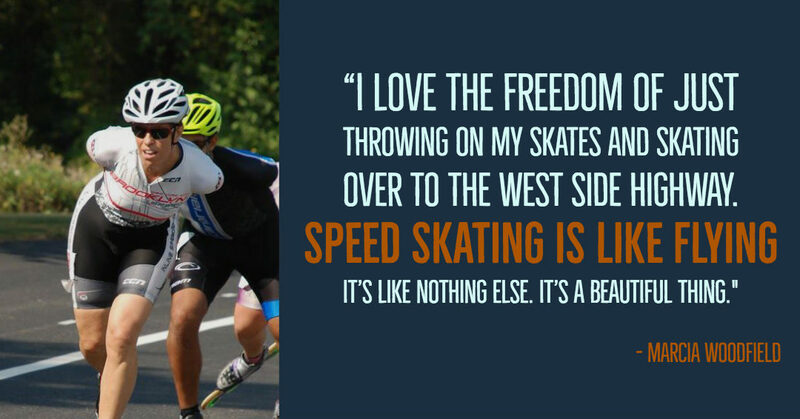 In this episode, we chat with Marcia Woodfield, a real estate agent (#therollingrealtor) from New York City who speed skates! 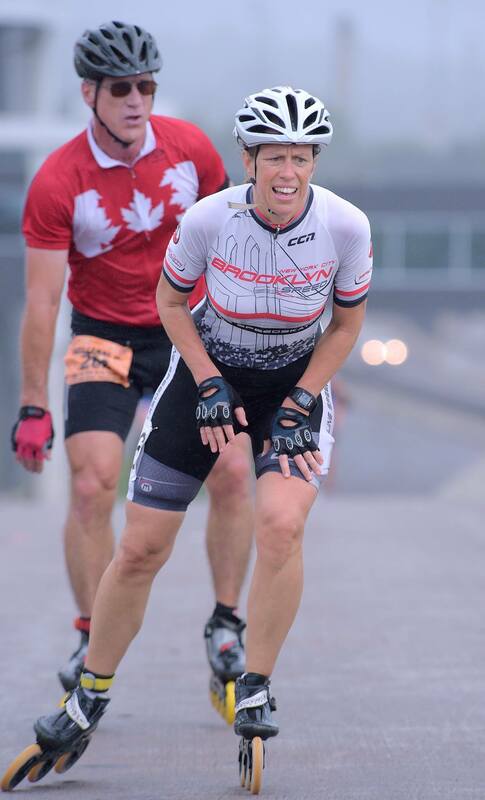 Marcia shares with us her 20+ years with the sport that took her from a leisurely after-work skate in the park to 100-kilometer races. This episode is especially recommended for city dwellers who struggle with finding outdoor spaces to practice their sport. 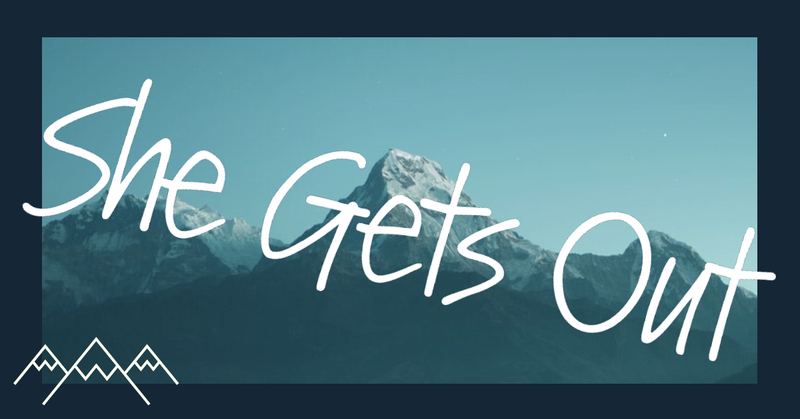 Despite living in the big city with no car, Marcia incorporates the outdoors into so many aspects of her life, from work to play to travel. For Marcia, her skates are her wings. Thanks for listening! We’ll be back in two weeks with a new episode! The song used in this episode was “Something Elated” by Broke for Free provided by the Free music archive.